Write a review on google and receive $50 off your next fence staining! We support our veterans! 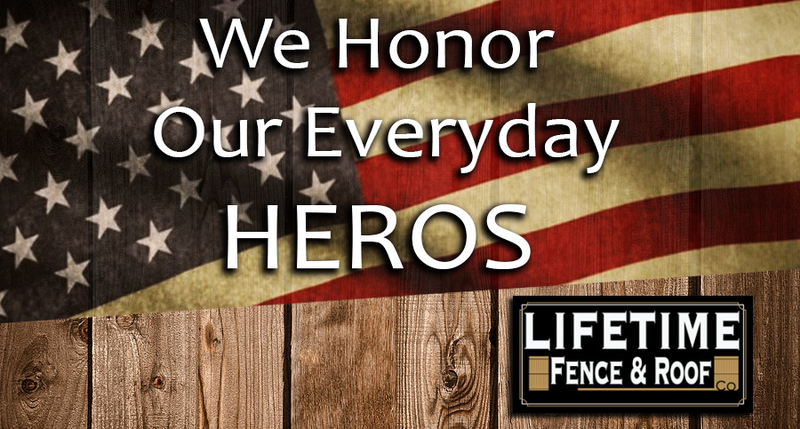 Ask your sales representative about our military discount! 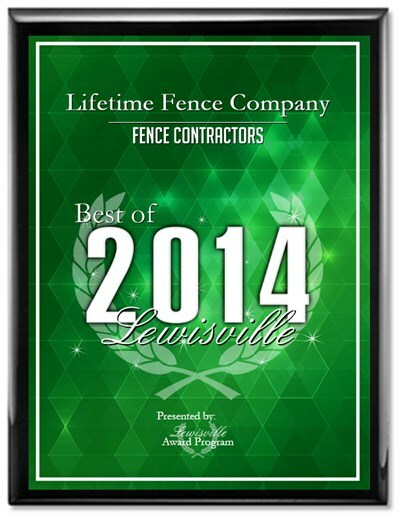 As a business who is part of a community, Lifetime Fence & Roofing Company appreciates your service. We love to show our appreciation for the sacrifices you make for our community by offering special pricing to teachers, police, fire fighters, and first responders. Reviews! 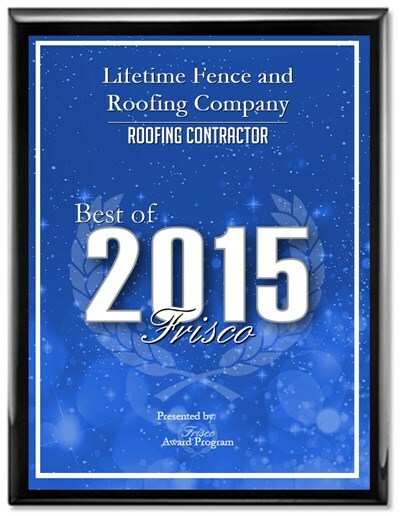 See What Our Customers are Saying About Us! We Offer 18 months, NO INTEREST Financing!! Request a Free Estimate Now!! 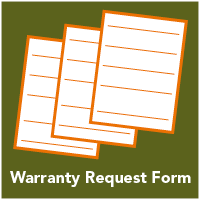 If you would like to request a price match adjustment, please upload a written quote from a local company using the form below. Requests must be submitted 48 hours prior to project start date. Please see the terms and conditions for more details.